Texplainer: What ID do I need to bring to vote? 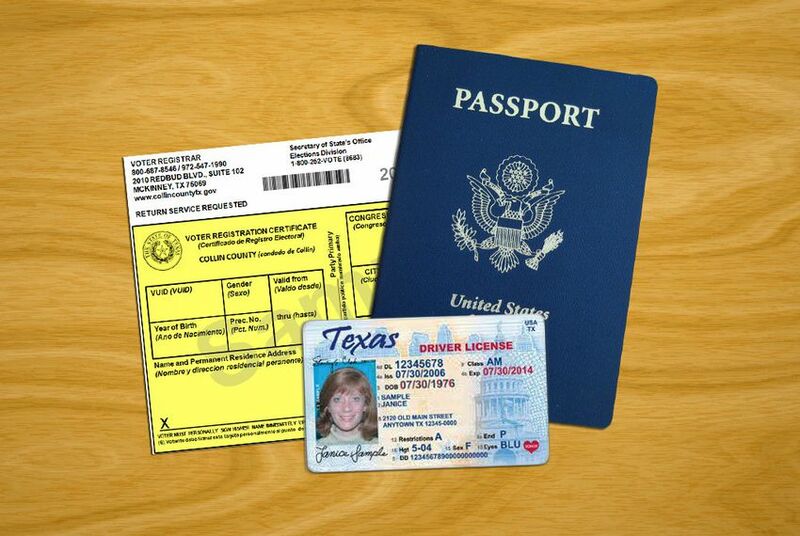 Hey, Texplainer: When I show up to the polls to vote, do I need my photo ID? If you’re confused about what ID to bring to the polls, it’s no wonder; Legal wrangling over the state’s requirements this year has turned rather complicated. Here's where things stand: In July, a federal appeals court ruled that Texas’ voter ID law discriminated against minority groups and ordered a district court judge to draw up a temporary fix for the November election. Broadly, the remedy splits Texas voters into two groups: those that have one of the types of photo IDs that meet the parameters of the original law and those that don't.